is to properly manage and utilize this urban acreage in a way that maximizes its value, not in revenue but in culture, wildlife and learning to live in harmony with the natural world. We believe that our primary produce is culture. In everything we do we seek to provide unique attention to detail that discerning customers will appreciate. 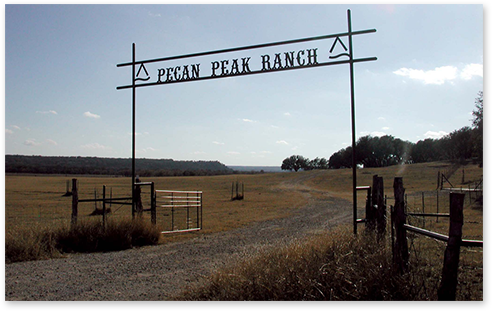 Specifically, our operations produce crops such as wheat, oats, hay and livestock including Black Angus cattle, Texas Longhorn cattle and Blue Lacy dogs.